In a 2014 case, the Family Court of Australia awarded legal costs against a mother in a decision that sits as an exception to the usual mantra of family law court costs. The father was awarded custody and sole parental responsibility for the children of his relationship with his former wife, Ms Alexander, who had since remarried to a registered sexual offender. The mother was ordered to spend time with the children on alternate weekends. “Oh would some power the gift give us, To see ourselves as others see us” – Robert Burns. In any area of law, a client’s perceptions of matters related to their case are often inaccurate. This is partly because clients don’t have the benefit of the knowledge that comes from experience in such matters. Part of a solicitor’s job is to educate a client about the process, the substantive law and the like. As a result, it is prudent to manage the expectations of clients and after every significant event ask the client whether they understood what has happened, and listen their understanding so that one can ascertain their perceptions. A client’s perceptions are often further clouded by their emotions, particularly in family law. Many clients’ perceptions of the situation are inaccurate or even twisted, because to put it bluntly their emotions can blind them from actuality. 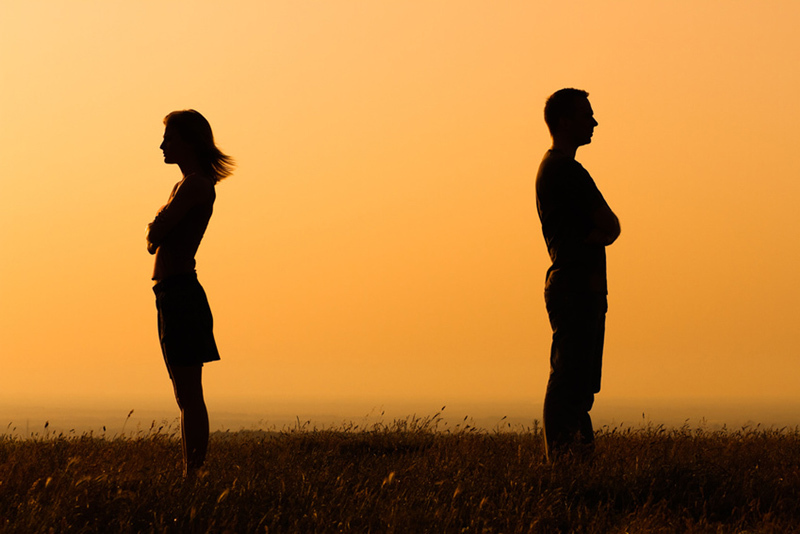 As a result, what a family law client believes to be the case often is not the case at all. And many clients resist being told (and even resent) someone else telling them that their perceptions are inaccurate or untrue. Have you just separated? Are you thinking of separating? If so, here is a list of useful things to do as soon as you can.